The cover of X-Men Disassembled reveals some interesting things about the latest 10-part comic series. X-men aficionados, prepare for impact as there is a new line-up of mutants who will hunt down the most dangerous X-villains. The cover of the latest comic book X-Men Disassembled circulating on Twitter allude to a brand new team put together by Cyclops and Wolverine who will take on their enemies such as Magneto, Apocalypse, Dark Beast, Omega Red, Mystique, and Cassandra Nova. 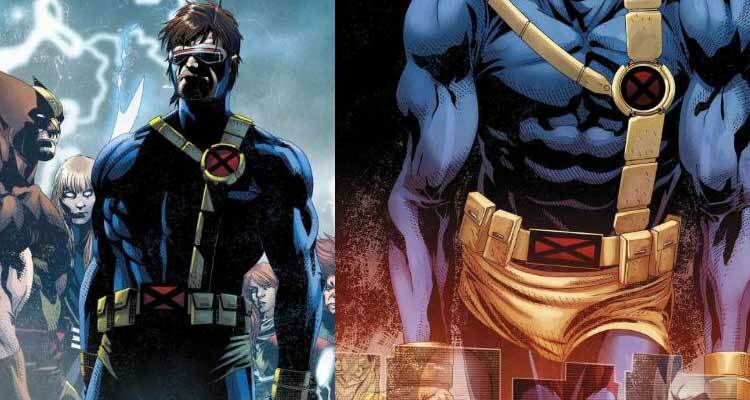 From the looks of the cover, Cyclops is resurrected and back in his iconic uniform armed with a grim determination to root out X-Men’s enemies. Although, popular mainstays Jean Grey, Rogue, Storm, Kitty Pryde, Psylocke among others are MIA; a surprising addition in the new line-up is mutants Magik, Mirage and Wolfsbane who will be seen in the upcoming movie next year.